March is a magic month and the possibilities can take you in a lot of directions. First, the greater Modesto area and the foothills are flat out gorgeous, so you need to get out and explore as much as possible. We are super lucky that not only do we have more events and activities happening here locally, there are places nearby that you really need to go check out too. When I was a kid and got my first 10-speed in 1972, it opened up all of the possibilities to ride way out, to then exotic places like Knights Ferry, which seemed so far away at the time. Later on, when I was racing and riding 450 miles a week, Knights Ferry would be one of our regular ride routes where we would visit 3-4 times each week with a break at the General Store before returning to Modesto. 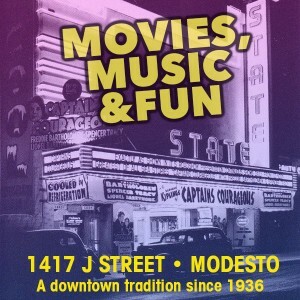 It is super fun to showcase this historic place in the pages of ModestoView this month. But beyond our local beauty, if your are a Murphy, this is a special time as we all, celebrate the Irish in each and everyone of us to welcome St. Patrick’s Day and no matter where we all come from, there is a special unity we all feel on that day. We are fortunate to have a variety of places that take this seriously and make sure that we can all celebrate. 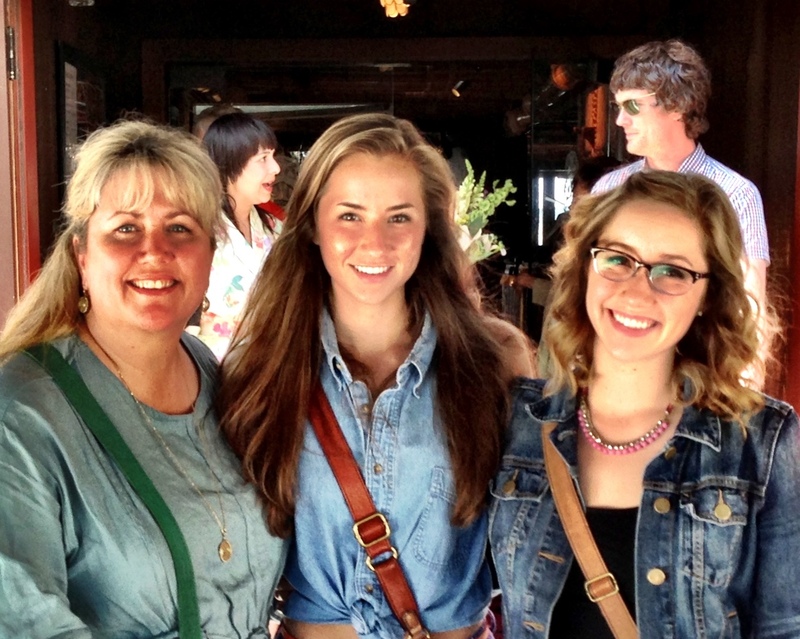 My Murphy Girls remind me daily about how special good relationships are and family and community all go hand in hand. Not only do we have our Irish celebrations here, other places places like Murphy’s and Sonora also celebrate and the calendar also brings us Mardi Gras where we all revel and party New Orleans style. Enjoy this issue as we showcase some of the really fun events and activities for St. Patrick’s and Mardi Gras. March is truly a fun month, where we still feel the spring and it feels like the year really kicks into gear. It seems like lots of things are getting in gear. ModestoView has been a champion for building a thriving downtown since we launched in 1997 and to have this be a place that brings our community together. A healthy downtown builds a healthy city. In many ways we have succeeded in introducing, or in some cases, reintroducing people to the downtown experience. You are seeing new restaurants like the locally owned, award winning and famous Food Fix opening on 11th St and the really cool new glamorous bar and beauty salon Blades and Bottles opening on 15th. Coming this month will also be the Modesto Grub Hubs food truck court as well, so this will be a tasty 2019. ModestoView is working hard to make sure that our community is filled with live music by local musicians with a new Music in the Plaza season coming soon, 3rd Thursday ArtWalk, PatioFest in June and Sampler 19 coming up this October. Teamwork is the key and working with the downtown businesses, City of Modesto and the Downtown Improvement District, really good things are happening. We encourage more real teamwork to really make big things happen. Living local, exploring our region, celebrating our locally-owned businesses and creating friendships on the patios, parks, and porches all across town is the way we build strong communities. I am so very thankful for you for reading and being a part of ModestoView each month, or each day in whatever way works for you. We make ModestoView available in mobile, on-line, social, and real live printed formats each month to help you learn more about Modesto and achieve our goal of “Serving Civic Pride Daily”. Please let me know what you like, dislike and how we can do a better job and spreading the good word.